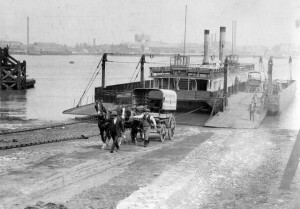 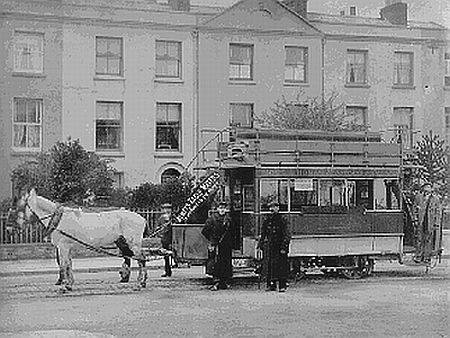 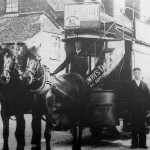 Today in Gosport’s Past: on 17th July 1882, the first horse-drawn tram service commenced between Gosport ferry and Anns Hill. 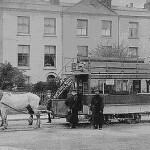 These were replaced by electric trams on 24th January 1906. 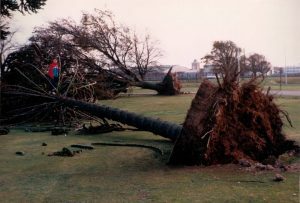 Here’s some relevant pics, credits to original photographers.